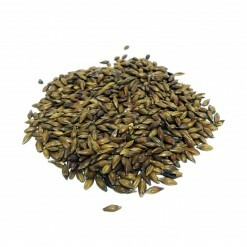 Warm, pleasant, biscuit flavor with coffee undertones. 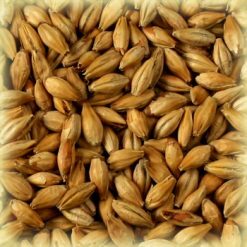 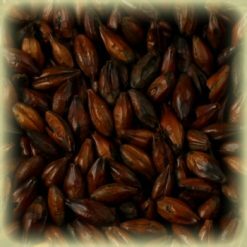 Amber malt Must be mashed – try in nut brown ale, red ale, and porter. 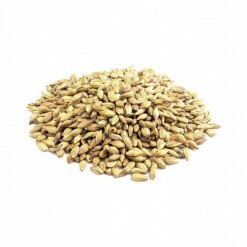 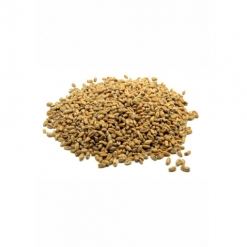 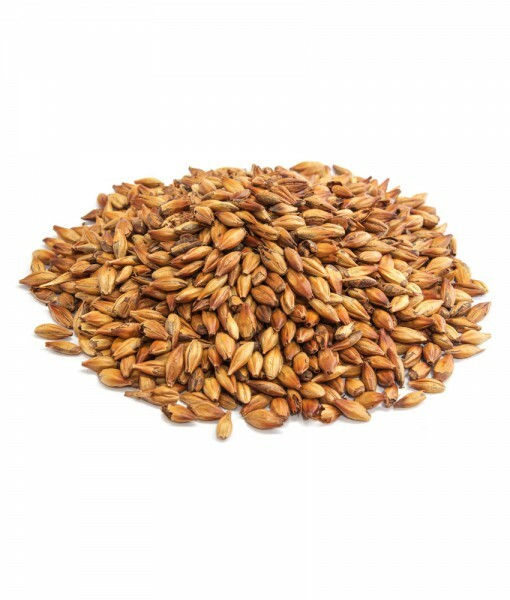 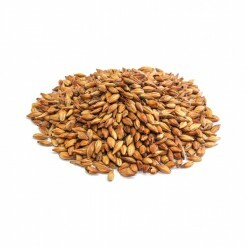 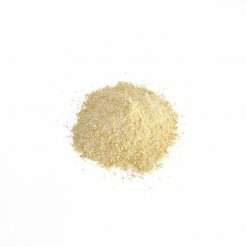 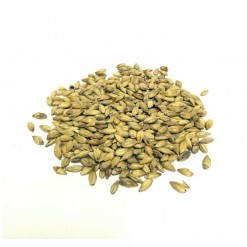 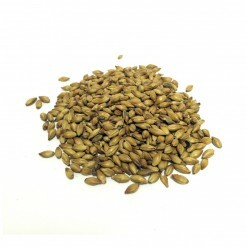 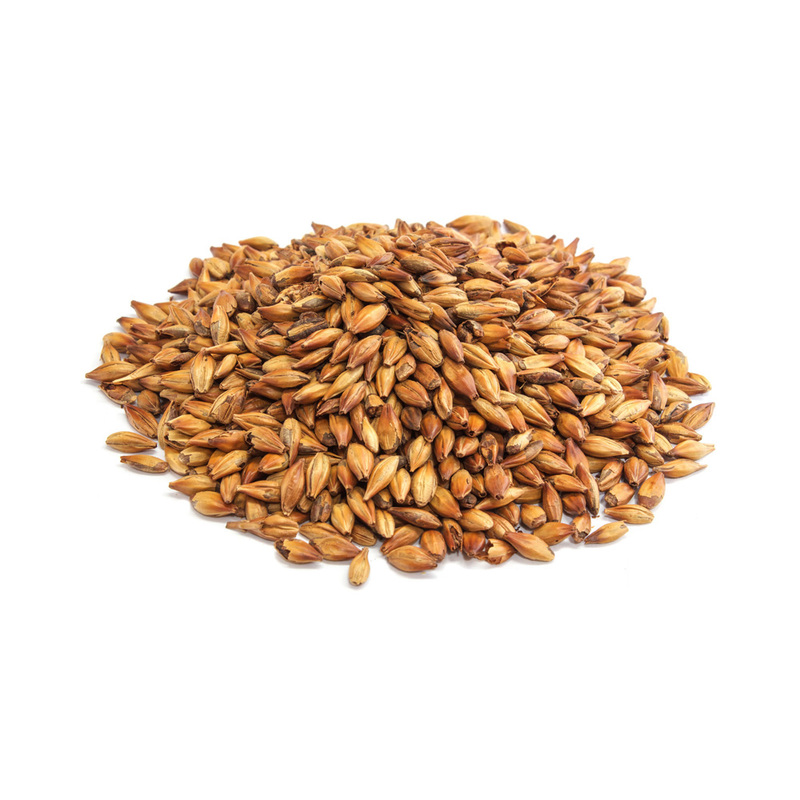 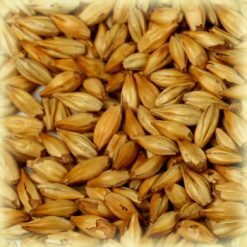 Fawcett Amber Malt has warm, pleasant, biscuit flavor with coffee undertones. 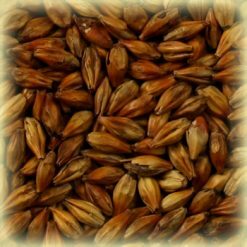 Fawcett Amber Malt Must be mashed – try in nut brown ale, red ale, and porter.